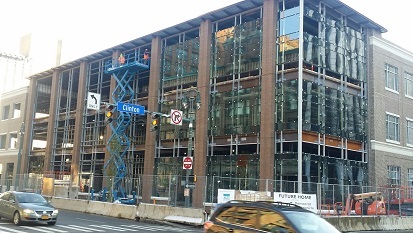 Now that the offices at Gannett are settled we ge to have a peak inside to see the glass work! We're excited about being part of the new Gannett building. Here's a peak at work in progress!! Button Loft Apartments - Another great historic renovation! We're part of the one of the City's newest hot spots!